Brian from Seven Hills brought in his Holden Commodore VT for repair, as the serpentine belt had broken due to a bad belt tensioner, and the car was hard to start. 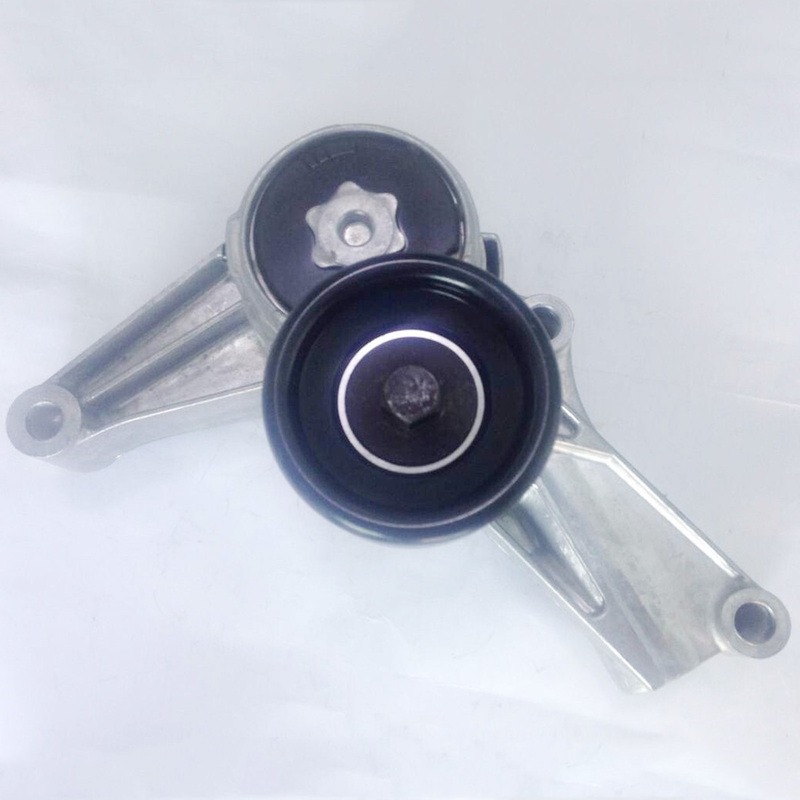 This is a common failure item on the Ecotec V6 engine and can cause the belt to skip out of position and wear on other components like the water pump. I replaced the belt tensioner and found several causes for the hard starting problem including the air filter and clogged throttle body and idle control valve. I service all makes and models at my workshop in Girraween, Western Sydney. Please contact me if you need help with your car.